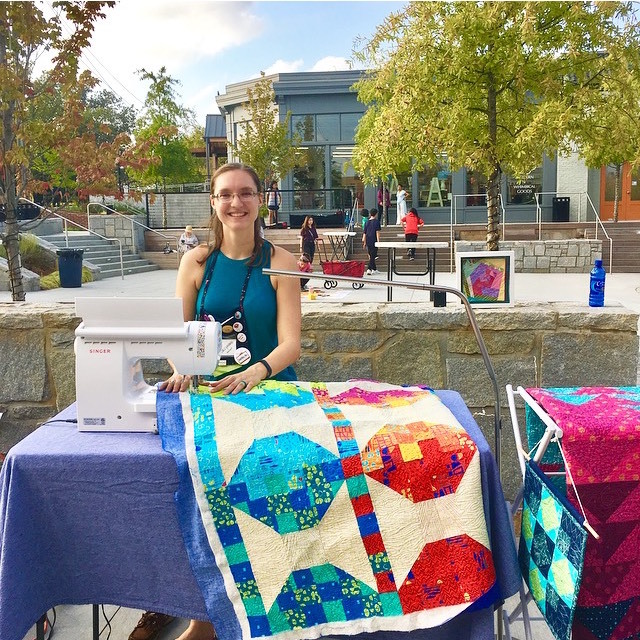 52 Quilters: HollyAnne-- Signing Off! Thank you so much for a wonderful week! I've loved sharing with you, and I hope some of the tips and patterns I've shared have been helpful to you! If you haven't already, please be sure to visit www.stringandstory.com/52quilters to find free quilting tips, two free patterns, and more resources. 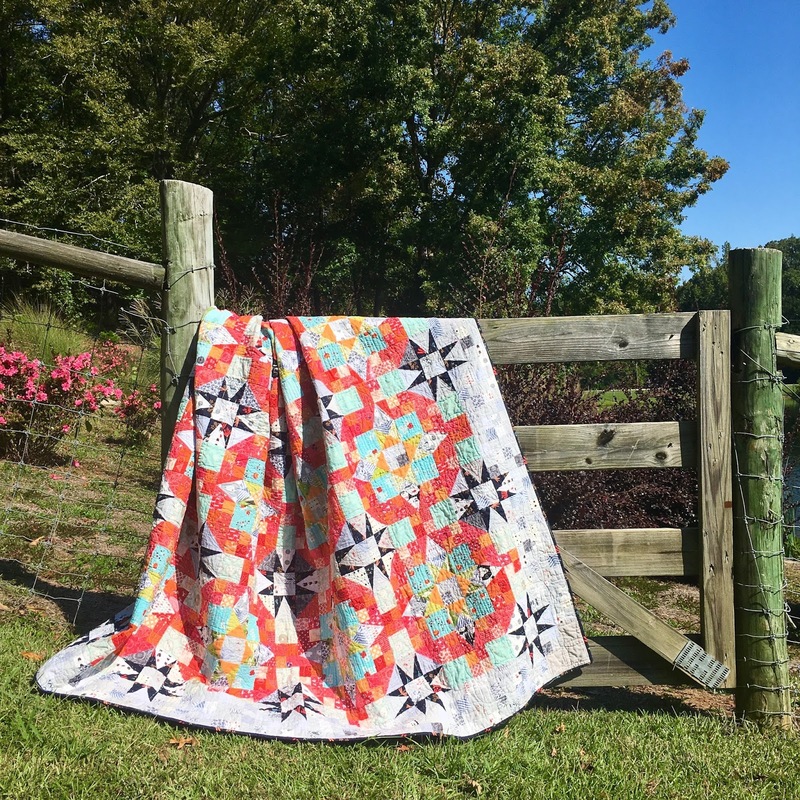 You can find me on Instagram @stringandstory -- I hope you'll follow along because my goal is to guide you to quilt with confidence! Inspiring You to be Creative!